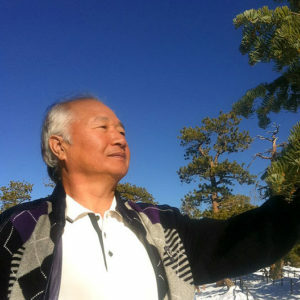 Ilchi Lee issues a statement regarding the purpose and power of brain wave vibrations as the key to understanding how to achieve health, happiness and peace. Nowadays, it’s common knowledge that your life is defined by your brain waves. Other than that simple but significant fact, why should you care about your brain waves? It’s because you can actually use your brain waves to create more health, happiness and peace in your life. With this special exercise designed by Ilchi Lee, you can enhance your ability to heal not only yourself, but other people as well. Here’s the Brain Wave Vibration document that explains how it all works.